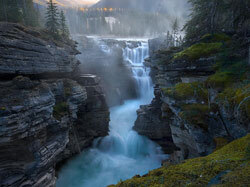 If you want pristine surroundings with breathtaking sites, this is the right place to be if you are in Canada. 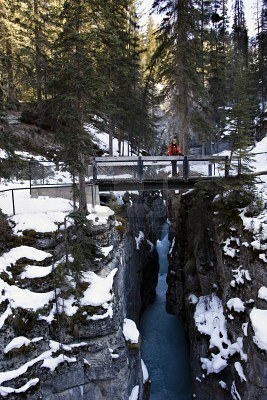 The Jasper has lots of things to offer tourists like the relaxing Miette Hot Springs and the fantastic Maligne Canyon. 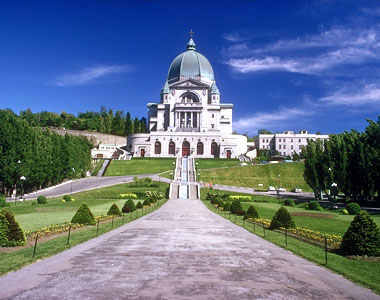 You will surely enjoy a walk around this place. 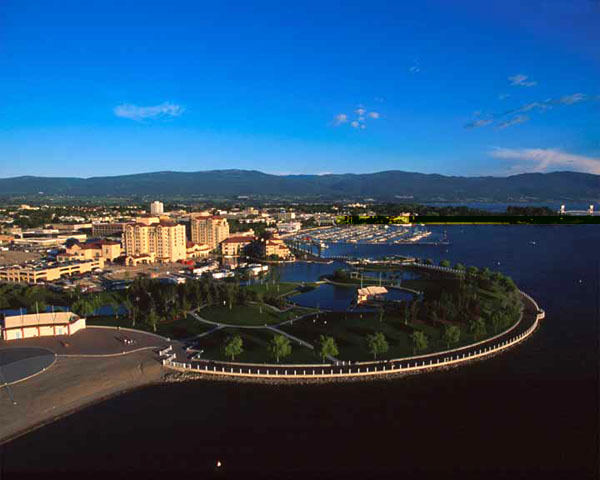 If you are looking for an ultimate adventure with the beaches, lakes and golf courses in Canada, missing the Kelowna in your list is very disappointing. You will not able to experience the kind of happiness and thrill that most people in this country have especially during holidays. You will find no trouble in finding this magnificent site. 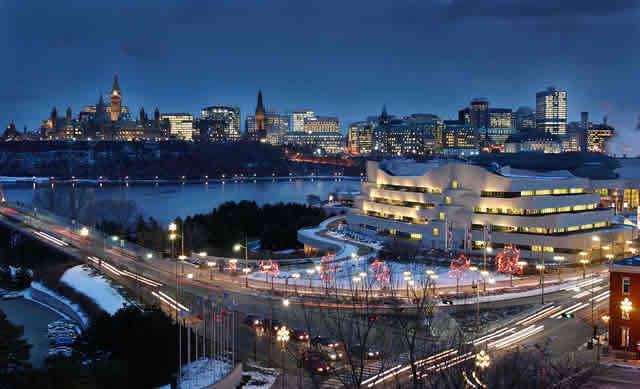 Are you in the great mood to see and learn more about Canada; its people, culture and more? 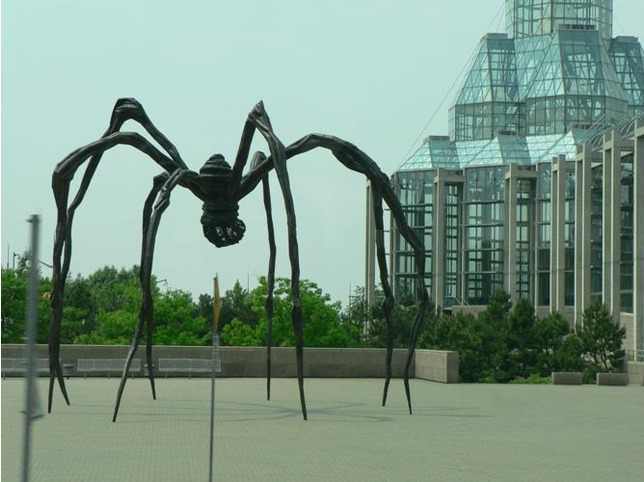 Visiting Ottawa is just a perfect thing to do. This is home to first-class museums that the world seems to love. 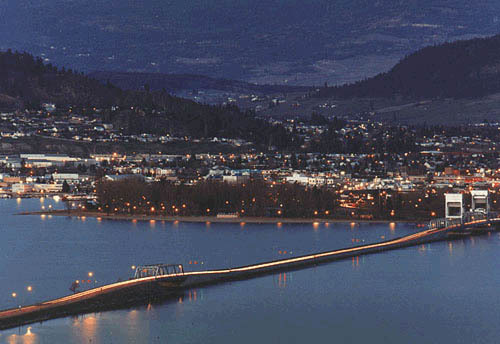 This is very famous for its amazing skating rinks and parks. Everyone will surely fall in love with this city. Whether you are a local or international tourist you can spend real good time to sites like the Fish Creek Provincial Park, Calgary Zoo and the Aerospace Museum. You also need to visit the Sikome Lake for more fun and adventure. In this beautiful mountain lake, you will find one of the most popular hotels in the planet. The Chateaux Lake Louise is among the most visited destinations of people especially the celebrities coming from different locations in the world. 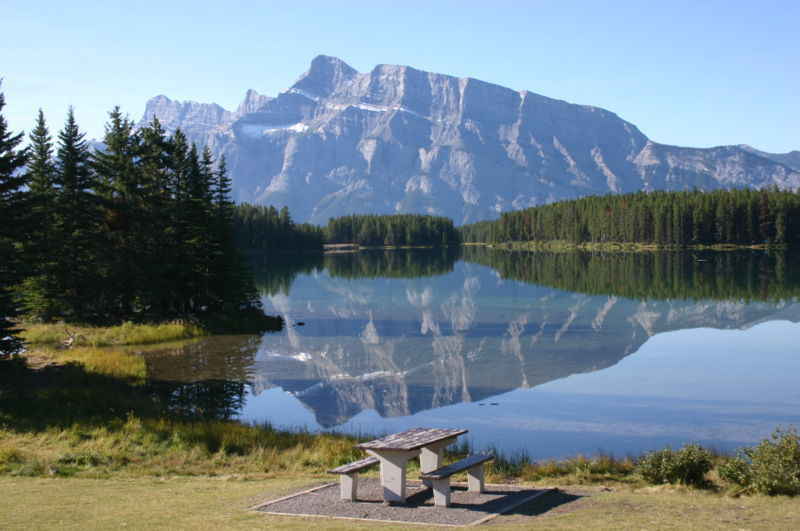 You can enjoy looking at the Alberta Rockies in this place. If you have visited the Lake Louise, you should not leave without going to this nearby town. You can enjoy the entire place and share unforgettable moments with your companions. This small town is always been full with people. Its natural charm never fails to attract numerous people. If you want to have a grip of the richness of the ancient culture, art and architecture then you must not fail to visit the city of Quebec. You can find several museums and theatres here. 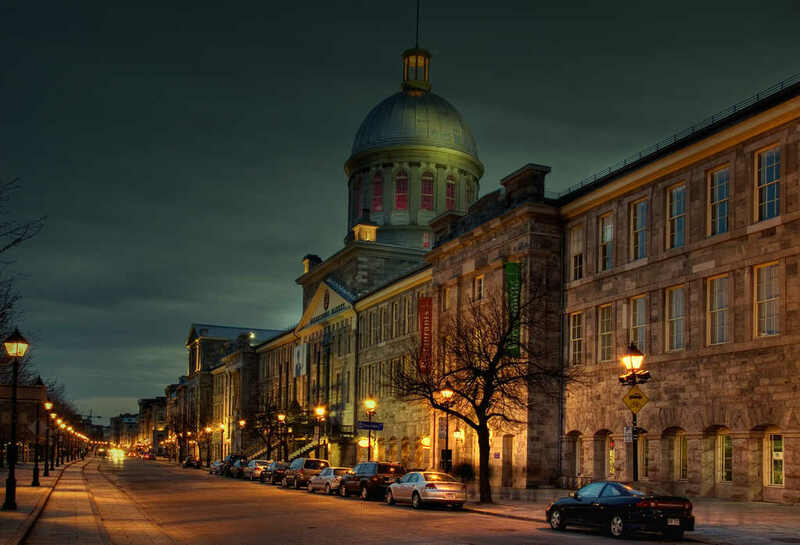 You can feel like being in France while exploring this wonderful Canadian city. Even the sound of the water brings an air of relaxation to whoever hears it. 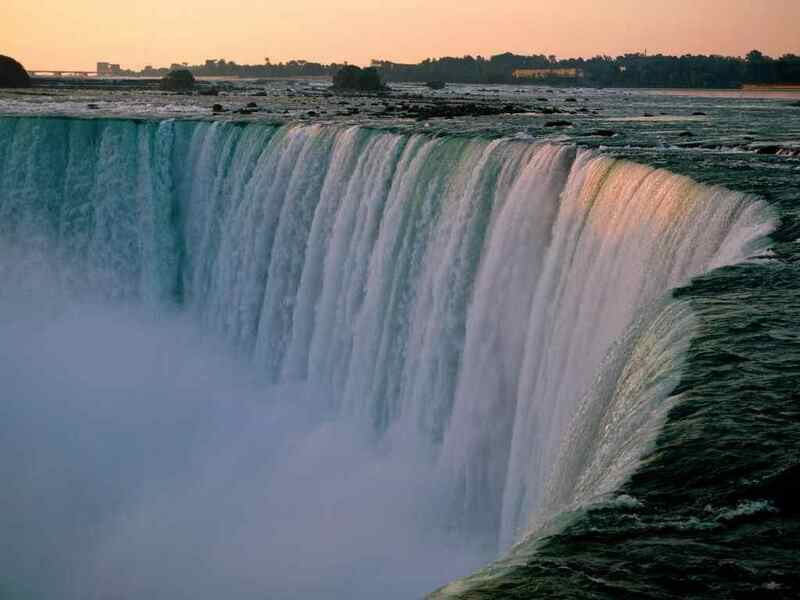 Seeing the Niagara Falls right in front of you will give more than just relaxation but a well-travelled journey. You can witness such magical moment with water falling excellently. If you hear about Canada, it would be impossible to have not known about Vancouver. This is the right place to see and experience all aspects of life. You will have lots of fun with every time you spend here. 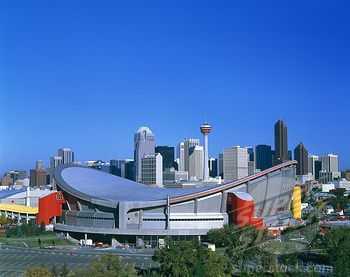 Better not let any visit in Canada without having a tour in this fabulous city. If you are still in the look for the best place around Canada that can give you the complete adventure of a lifetime then better not fail to spot this heart warming Prince Edward’s Islands. This island will never fall short of beautiful sites and adventure to fill your vacation with excellent memories.